Core hours are between 8:00 am and 6:30 pm. We are offer extended hours Monday & Tuesday mornings 07:30 - 08:00 and Thursday evenings 18:30 - 19:30. Priority will be given to workers who may find it difficult to attend during normal surgery hours. 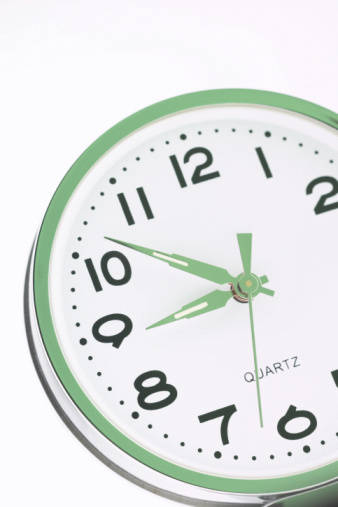 If you would like further information on the extended hours service please speak with a member of our reception team. Please note that these sessions will not be for emergencies, prescription orders/collection or other enquiries and it will not be possible to contact the surgery by telephone during this period. To make an appointment contact us during our usual opening times. Outside of normal surgery hours please call NHS111 if you need medical help fast but are not in a life-threatening situation. The easy to remember, free to call number is available 24 hours a day, 365 days a week and is available for people who aren’t sure if they need to go to A&E, don’t have a GP to call or generally need reassurance and advice. 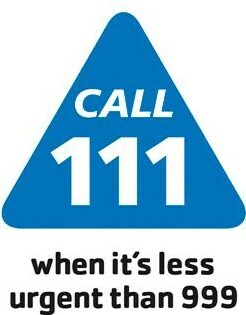 For more information visit the NHS 111 website. On dialling NHS 111 a team of fully trained advisers and experienced nurses will assess your condition and direct you to the local service that can help you best, when you need it. The surgery will be closed for staff training between 12.30pm - 6.30pm on the afternoon of the dates listed below. During this time the telephone will be answered by the Out of Hours service.